Zebra-Trade Ltd. was founded in 1992 and till now has been owned by the same family. At the time of founding our main business was picture framing. We have used almost only self imported Italian high quality mouldings also at the begining, so we started to think about wholesaling. Just a few years after the foundation wholesaling became our main profile, and it is the main also nowdays. Beside the wholesaling we have been keeping also our older profile – picture framing. Till now we have been present on the Hungarian wholesale market of mouldings and framing accessories for more than 20 years, and our market share have became larger and larger. The dynamical grow of the company permited us to develope our workshop and to raise our stock level over 100 000 mt and keep about 500 moulding types in our collection. Because of our efficient stock management we can keep the level of shortage very low. The professional machines and practised employers guarantees the high quality. The year 2006 means a turning point in the history of the company, because we finished our new main domicile in Veszprém-Kádárta. There we can store eightfold more moulding than before. 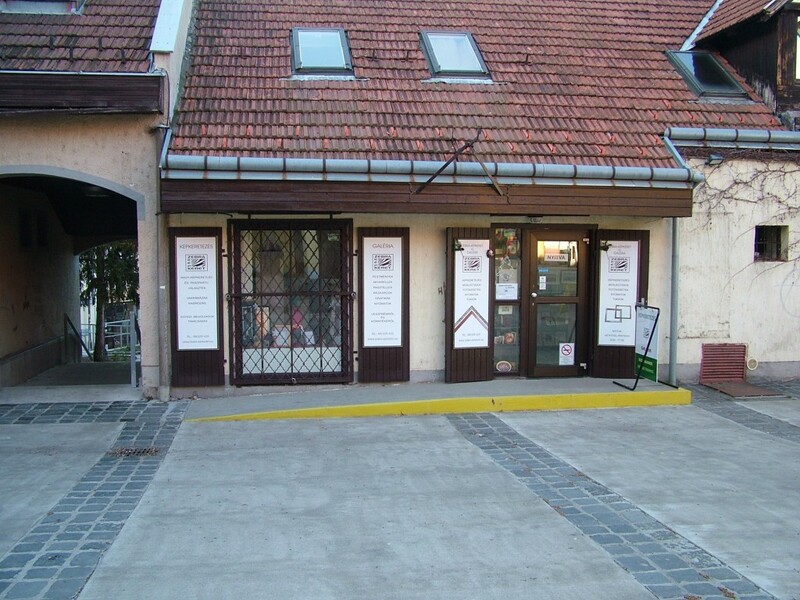 Our products can be found at our site in Veszprem-Kadarta, and can be delivered through the Hungarian Post Company inside the country. In Budapest we make delivery on each wednesday. We can also ship to worldwide!